The first spa were built in ancient China and Egypt where hot springs were used for personal hygiene, medical treatment and better immunity. The first beer spa was documented about 2000 years ago. Beer baths, including beer drinking, were practiced by folk healers of the past – our grandmothers and great grandmothers recommended brewery yeast for the treatment of many ailments. 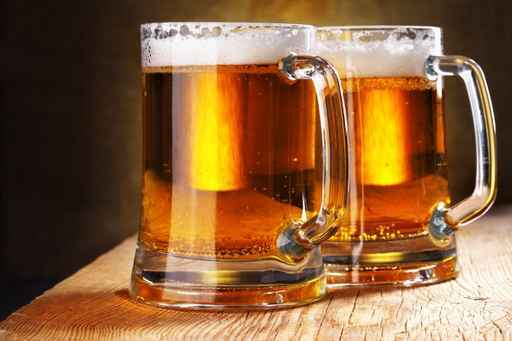 Brewery yeast is a by-product of beer production.  It has been used for medicinal purposes since antiquity. 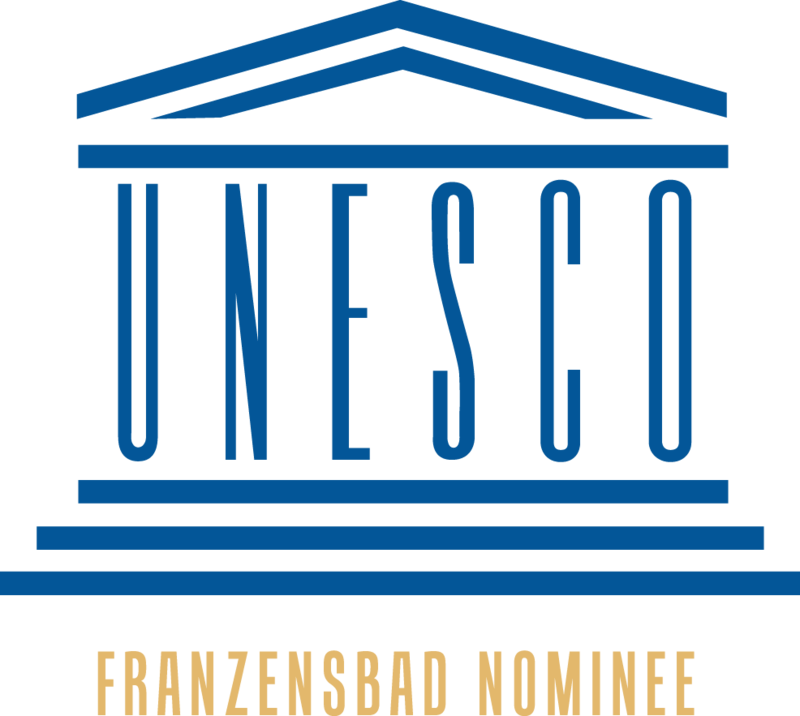 FRANTIŠKOVY LÁZNĚ (Franzensbad) is a well-known spa town, with origins dating back to 1793, when it was founded by the Emperor Francis II as the first peat spa in the world. The small and cosy town full of picturesque parks experienced its prime at the beginning of the 18th century, when the water from the local springs started to be exported to the world. 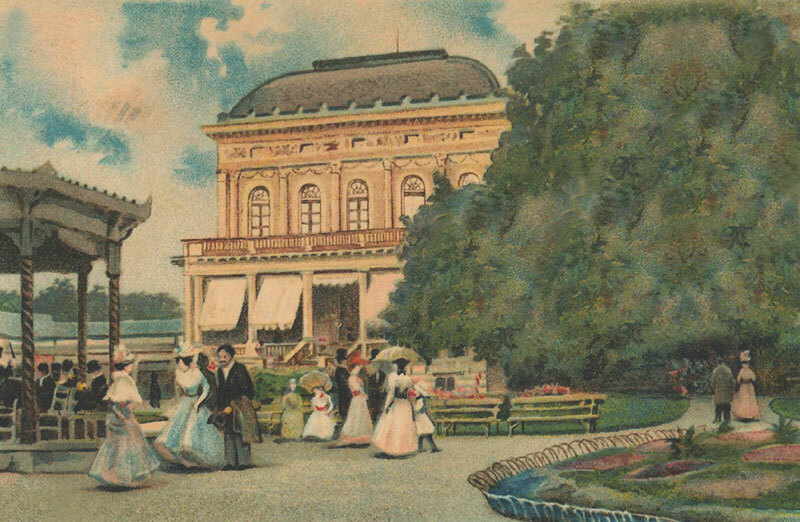 In its golden age, the spa was visited by such personalities as J. W. Goethe, L. W. Beethoven, and Franz Kafka. 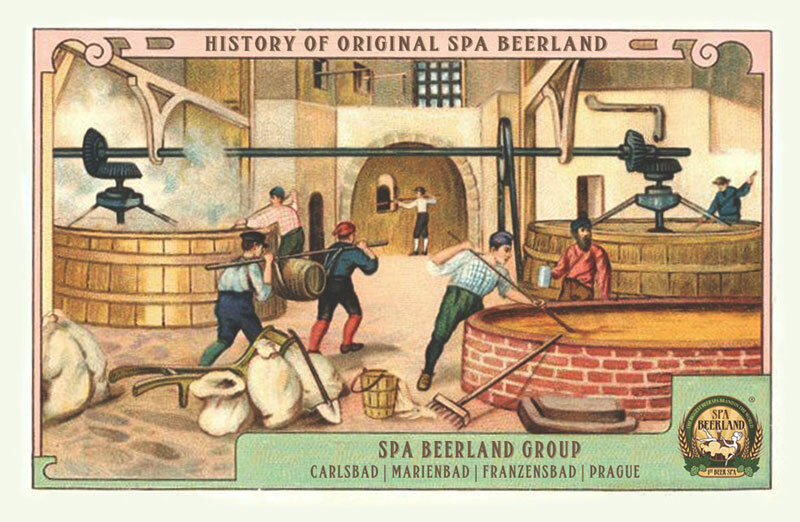 The First Beer Spa Beerland – the only original beer spa since 1981! Come and try the original beer batch in a unique romantic environment in the pleasant accompaniment of a fireplace. Try the first Spa Beerland together with your friends! We provide exclusive group rentals and all-day reservations. The widest assortment of beer cosmetics is here! 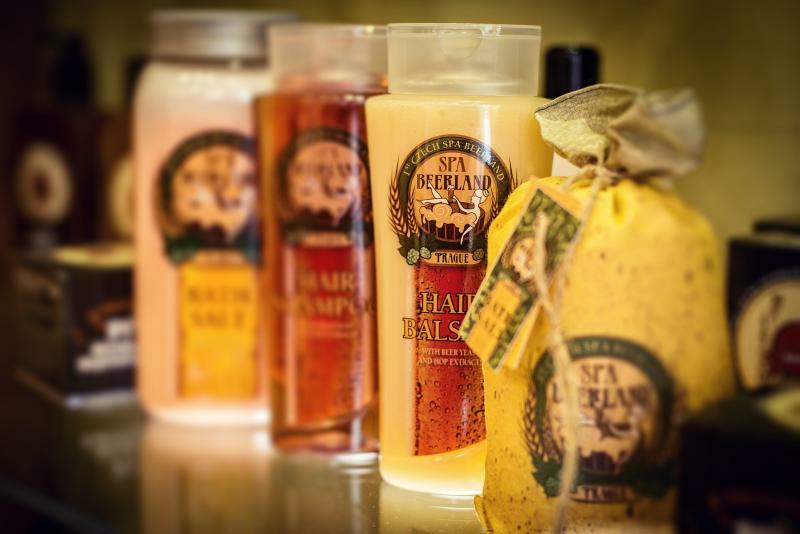 Buy trusted products from beer spa professionals and try our unique Spa Beerland® cosmetic line. Beer cosmetics can be bought at our branches. We will appreciate it if you will share your spa experience on the social networks, such as Facebook, Instagram, or on the Tripadvisor travel portal. Every contribution marked #SPABEERLAND will receive a small gift! 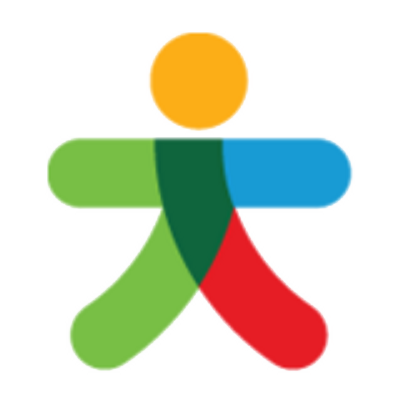 Links to respective profiles are below – see the icons. For more information go to the “benefits” section. 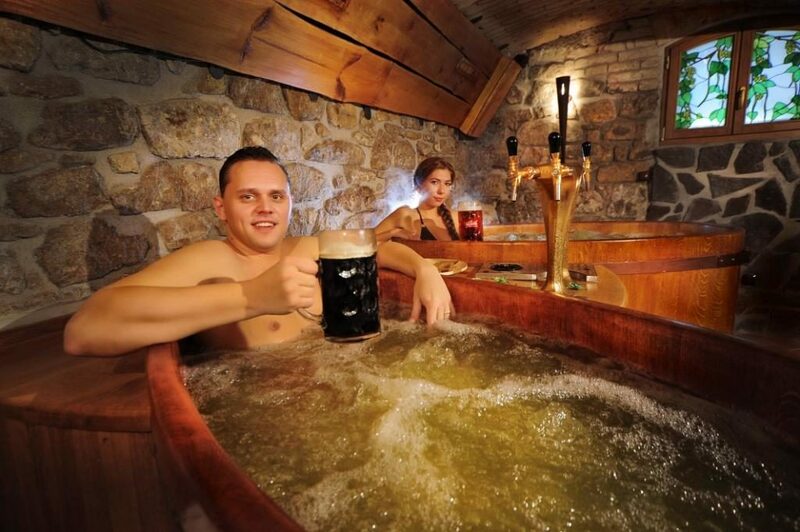 Order a voucher for our original beer bath Spa Beerland® and make yourself, your dear one or friends happy!